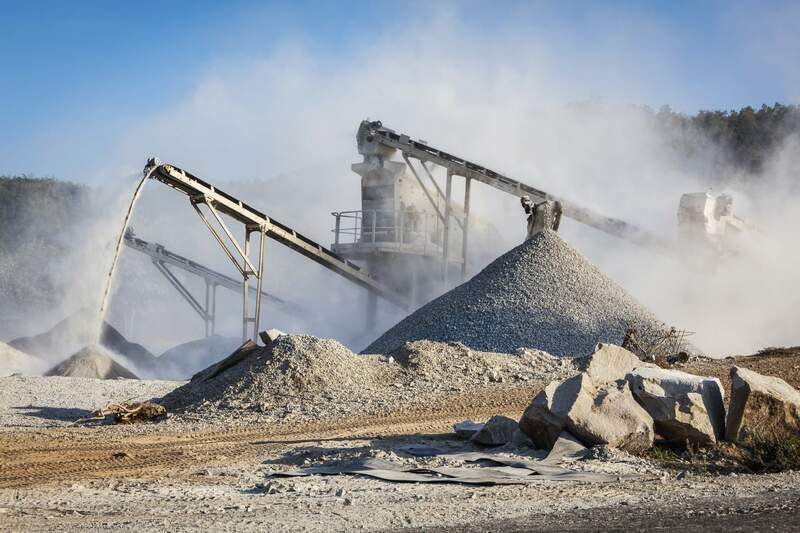 Silcoms Chain & Conveyor Systems supply a range of industrial engineered chain and sprockets to various OEMs and End Users for use in extremely hostile environments within industrial quarries. A full range of sprockets is available to complement this high standard chain. 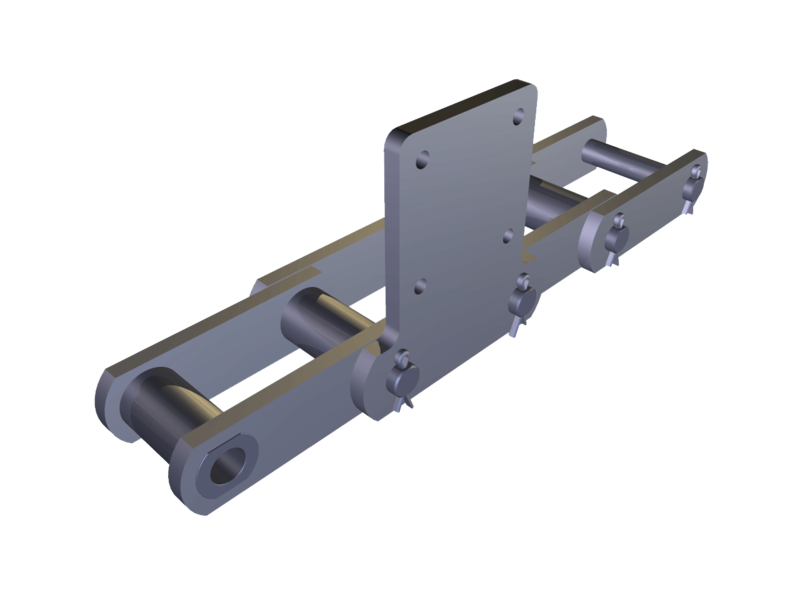 Elevator chain can be provided with various attachments, with hetzel design type sprockets available to suit the abrasive-dusty material environment.